For Dourthe N°1 red, the remarkable task of seeking out the finest terroirs is also undertaken in the extensive red Bordeaux vineyard to pinpoint exactly those areas where Merlot and Cabernet Sauvignon have the best chance of reaching full maturity. 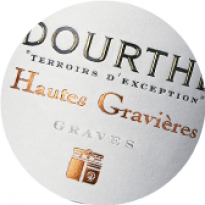 Forging strong partnerships with growers guarantees optimal and consistent fruit quality. From tending the vine all the way through to the harvest, the growers work in close collaboration with the Dourthe winemakers. 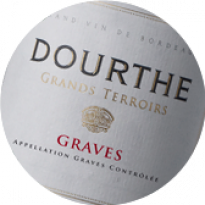 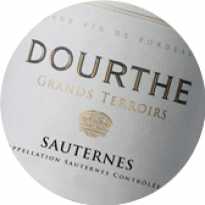 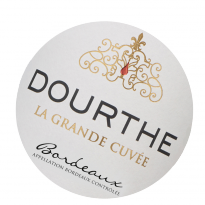 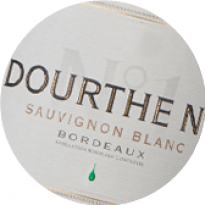 The finest batches of Dourthe N°1 mature 12 months in new French oak barriques where the tannins from oak integrate harmoniously with those present in the wine, adding roundness, balance and aromatic complexity. 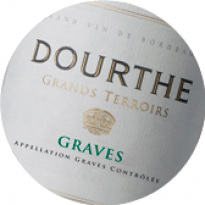 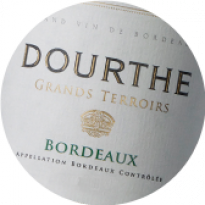 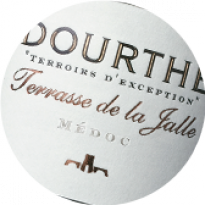 The finest batches of Dourthe N°1 mature 12 months in new French oak barriques. 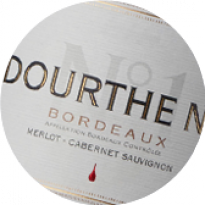 Lovely deep garnet in appearance, Dourthe N°1 red 2016 is irresistible with its rich bouquet redolent of red and black berries, combined with delicately oaked and spicy notes. 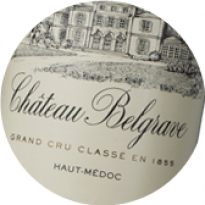 On the palate, the wine is initially supple, then rapidly gains in volume, underpinned by well-rounded tannins, coated in turn by the fruity, flavoursome and fresh wine. 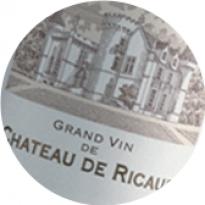 The overall balance of the different components defines this wine, which culminates in a lingering, aromatic, well-integrated oaky finish. 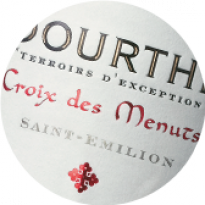 Dourthe N°1 2015 red is deep garnet in colour. 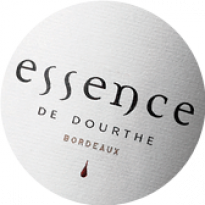 The alluring bouquet offers red and black berry fruits, accentuated by a hint of delicately spiced oak. 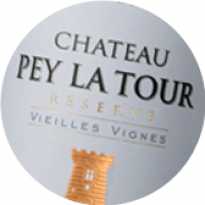 Initially concentrated on the palate, the wine reveals intense, fragrant fruit, developing generous, fleshy mouthfeel. 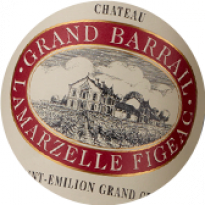 With its dense, lovely deep structure, it evolves against a backdrop of well-balanced, silky tannins. 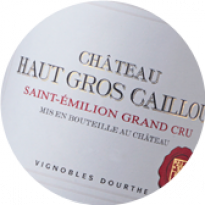 This is an altogether beautifully balanced wine that culminates in an impressively long, savoury finish. 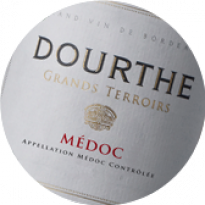 Dourthe N°1 rouge 2014 est fidèle à lui même, très réussi... Nez puissant et complexe, fruits noirs, épices douces, violette et fumée, bouche charpentée, avec une belle matière, du fruit, des arômes persistants et une finale tonique. 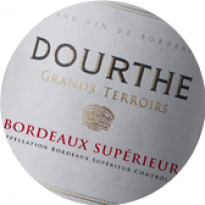 Dourthe N°1 2013 red is intense garnet red in appearance. 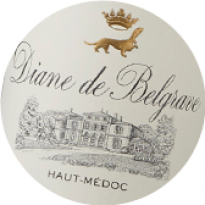 Wonderfully seductive on the nose, it unleashes red and black berry fruit aromas, enhanced with a hint of delicately spicy oak. 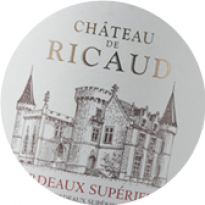 Initially supple on the attack, the wine is rounded on the palate, and the aromas evolve harmoniously against the beautifully balanced tannic structure. 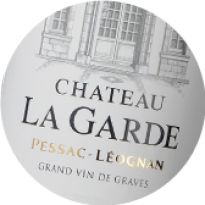 The wine finishes on a long, flavoursome and slightly smoky note. 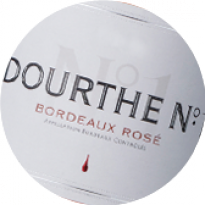 Dourthe N°1 red is intense garnet red in appearance. 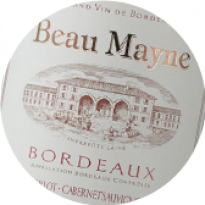 Wonderfully seductive on the nose, it unleashes red and black berry fruit aromas, enhanced with a hint of delicately spicy oak. 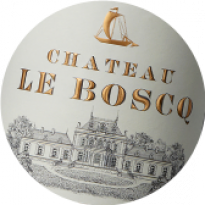 Initially supple on the attack, the wine is rounded and generous on the palate, and the aromas evolve harmoniously against the beautifully balanced tannic structure. 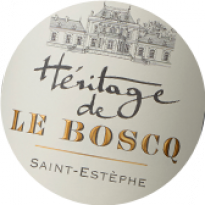 The wine finishes on a long, flavoursome and slightly smoky note. Le Dourthe N°1 Rouge 2012 est fidèle à lui-même, classique, ample et énergique. 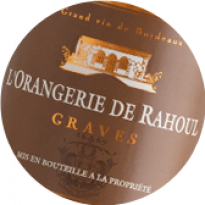 Nez riche et flatteur, exprimant un beau fruit très mûr et un boisé élégant, bouche dense et savoureuse, avec une solide trame tanique et de l'équilibre pour ce Bordeaux classique et plein de potentiel. 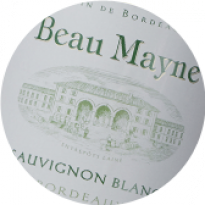 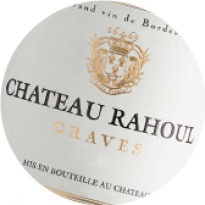 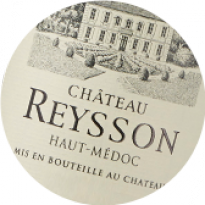 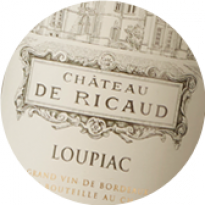 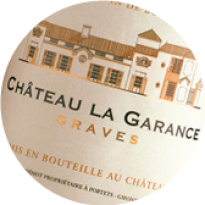 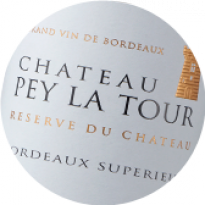 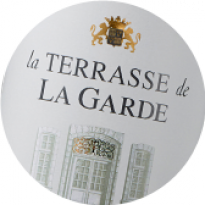 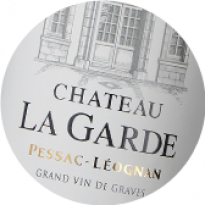 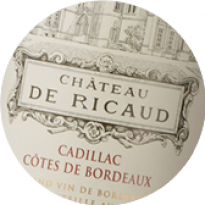 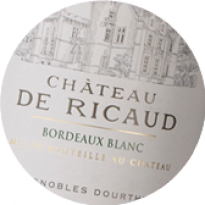 A contemporary style of Bordeaux offering hints of caramel and chocolate. 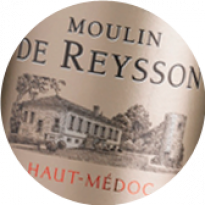 The new wood is balanced with dark fruit and fine tannins. 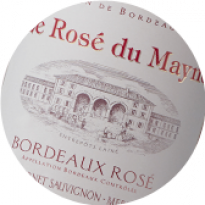 Le choix des consommateurs : prix plaisir 2014. 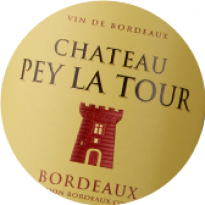 Nez épanoui et intense, de fruits rouges bien mûrs, framboise, mûre, noyau de cerise et épices, bouche ample, charnue, avec des arômes persistants et un bon équilibre sur la fraîcheur.